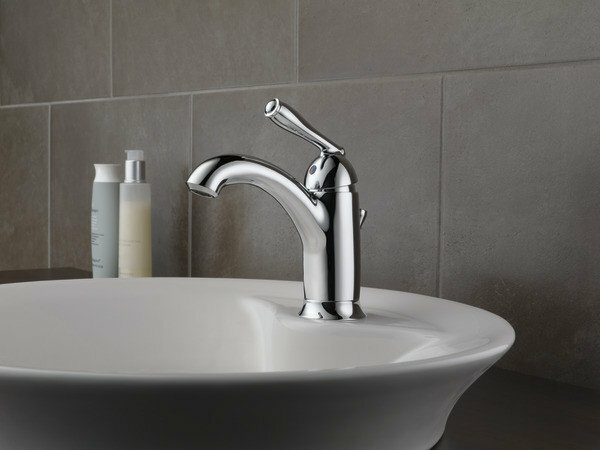 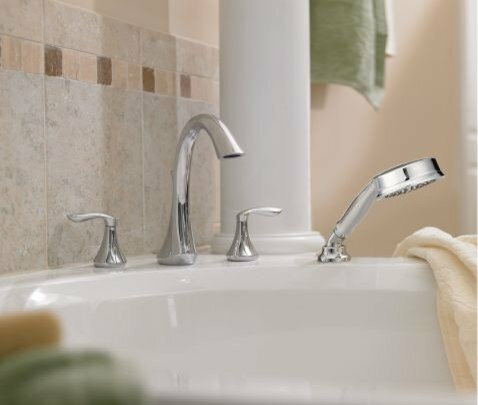 American Kitchen and Bath is a certified retailer for Delta, Brizo, Danze, Kohler, Moen, and Peerless. 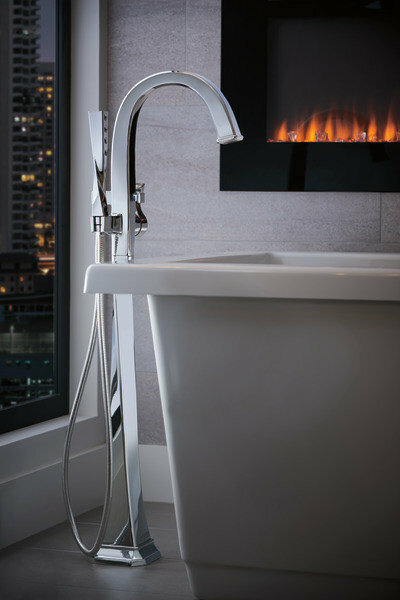 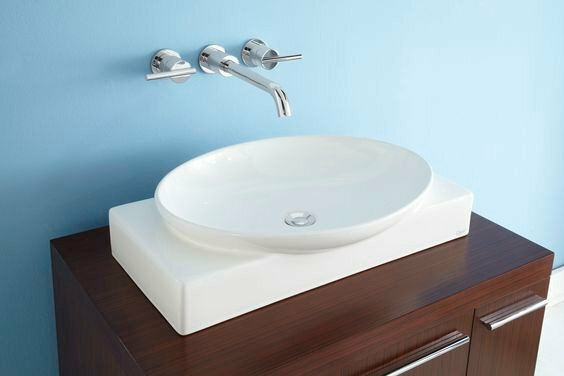 You will find your bathroom's perfect fixture with the variety of styles, finishes and even energy saving options that are available. 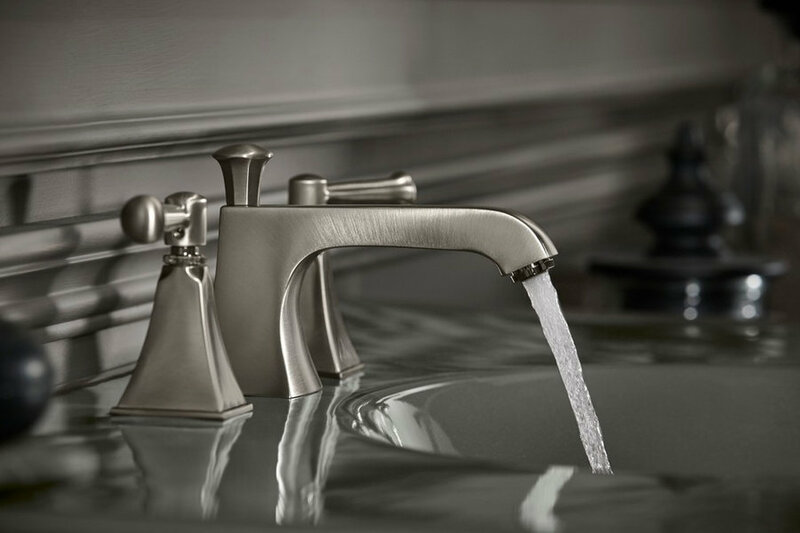 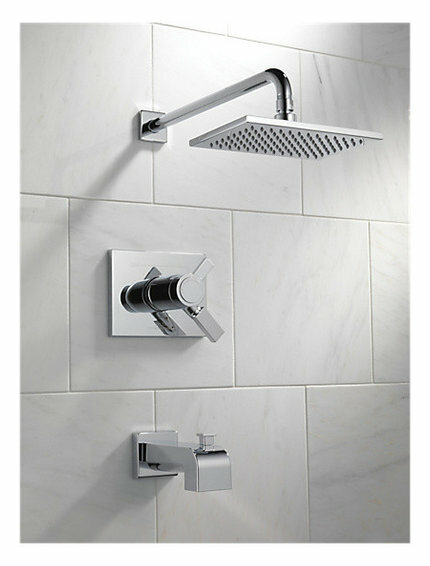 Some fixtures include Touch2.0, Spot Shield, and even Hot/Cold Indicators.